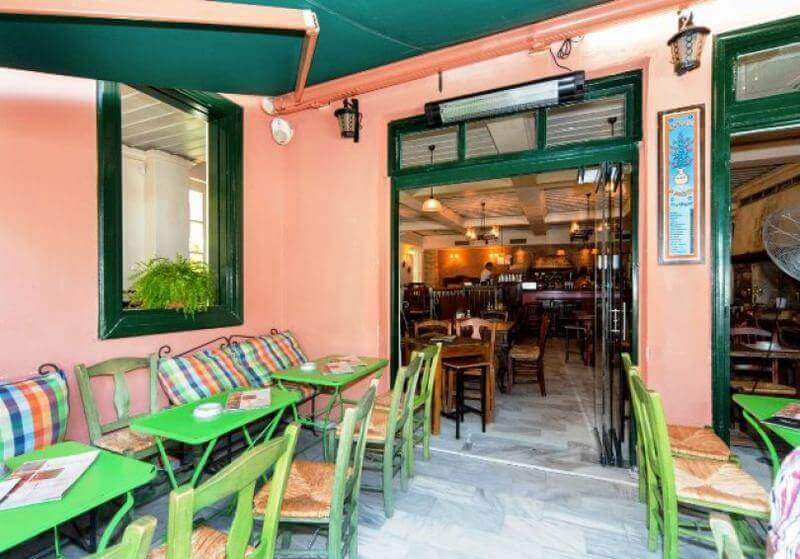 Anafiotika restaurant in Plaka is a traditional taverna in the heart of Athens that offers greek cuisine and traditional delicacies. 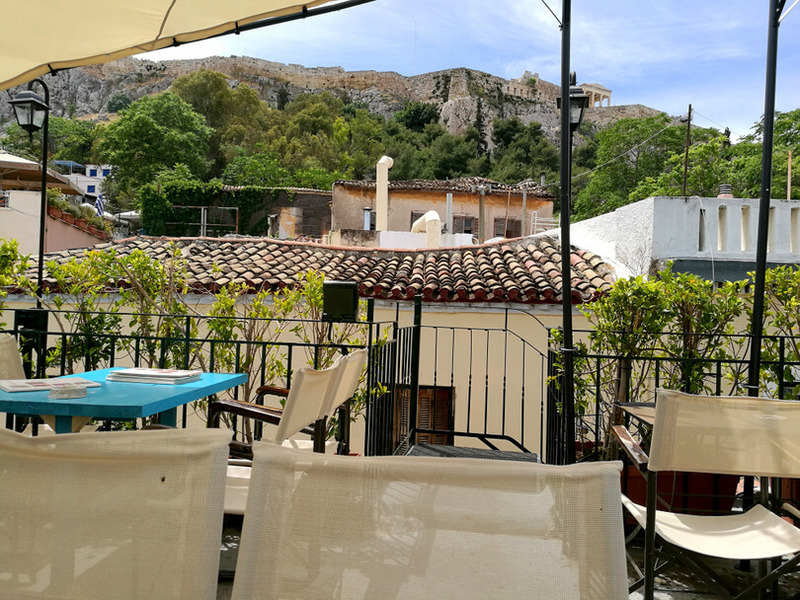 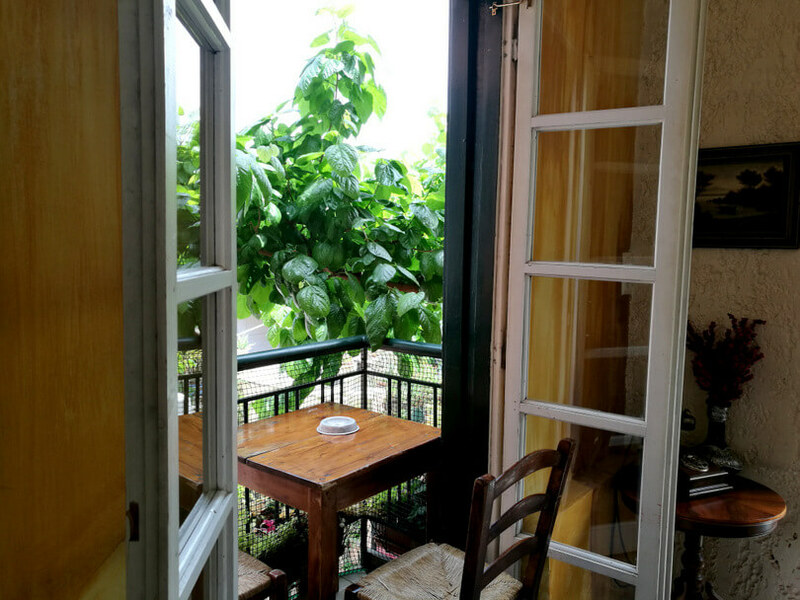 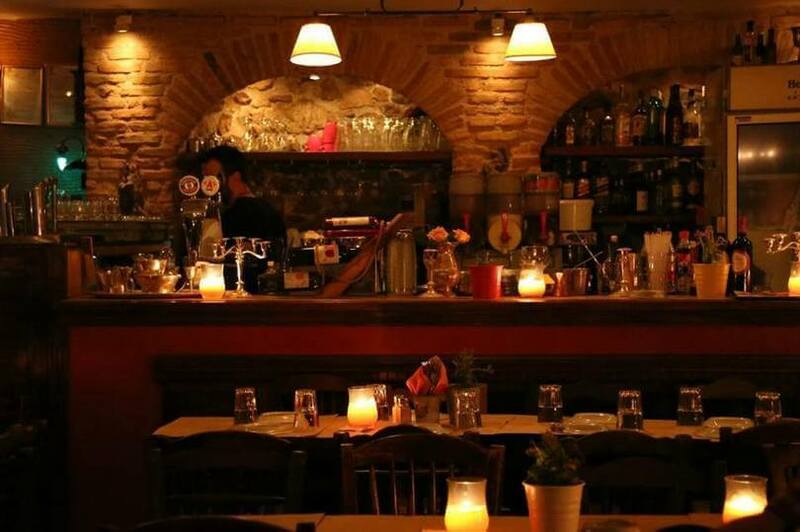 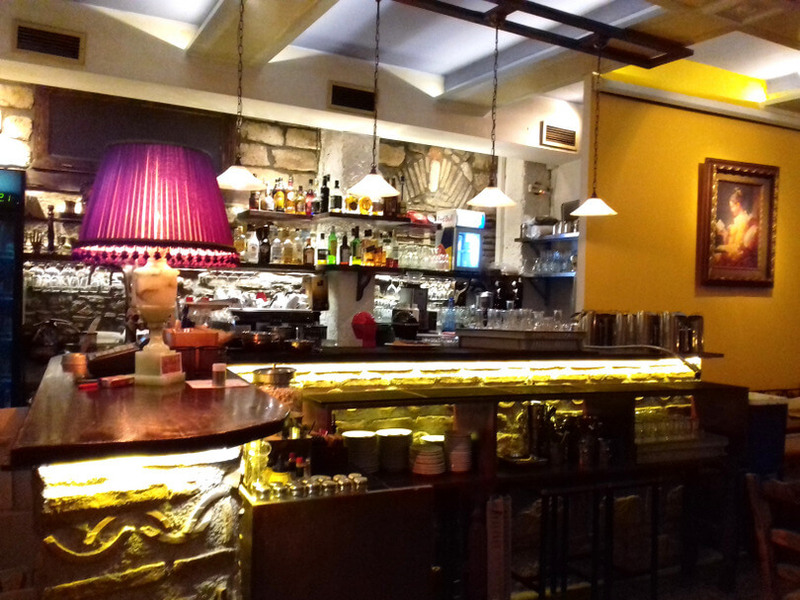 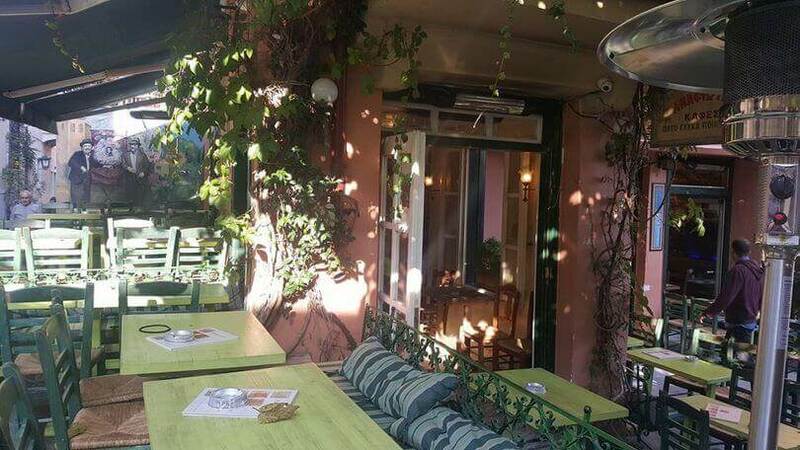 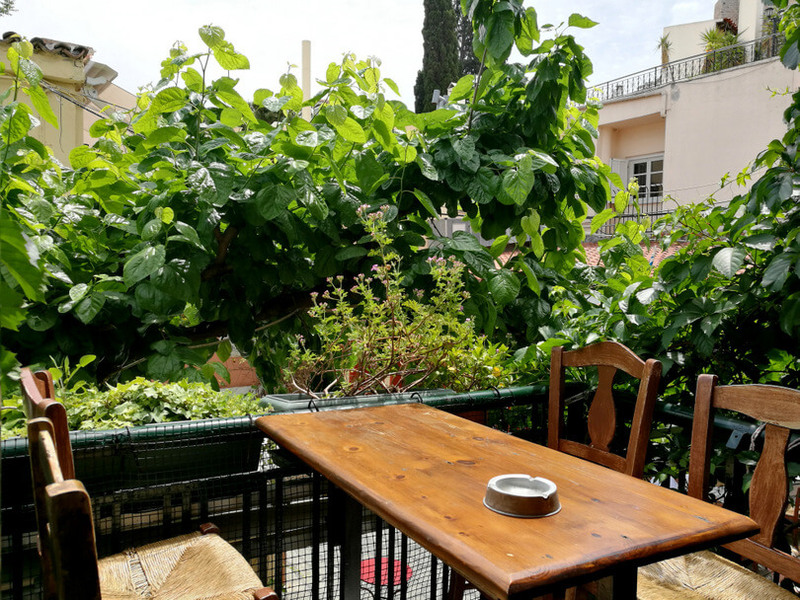 Located at 24B Mnisikleous street, Anafiotika is a famous meeting point if you want to enjoy fine wine and delicious appetizers with both your friends and family. 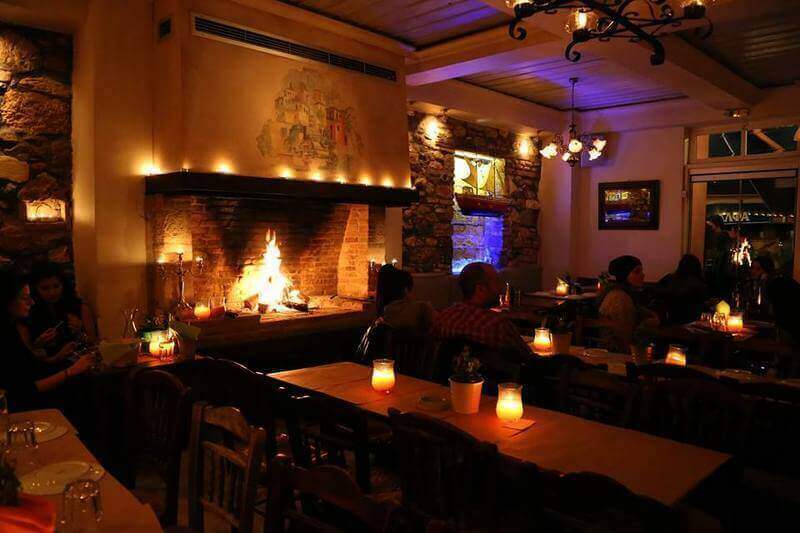 Vintage decoration, beautiful colors, wood, stone and a lovely fireplace create a picturesque setting at Plaka, the oldest district of Athens. 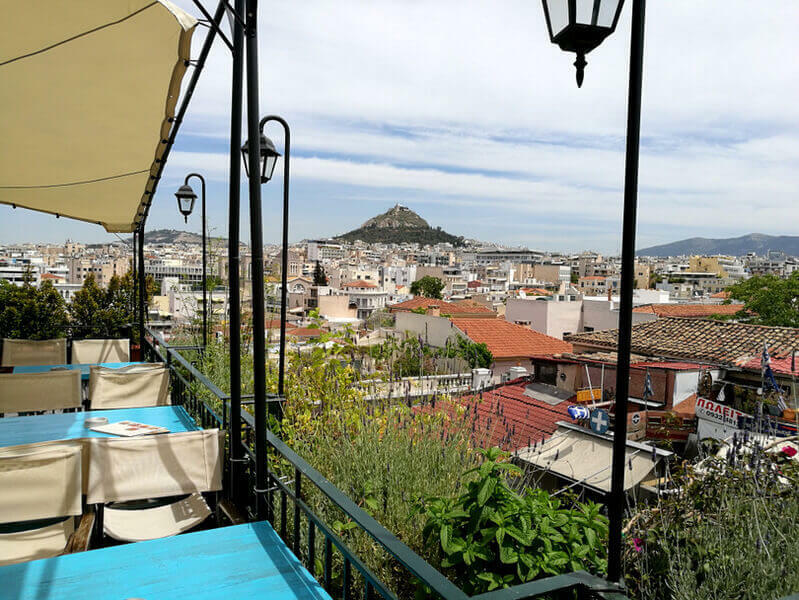 Among the historical neighborhoods and the crowded alleys, you will discover the best specialities of greek gastronomy through homemade, tasteful recipes. 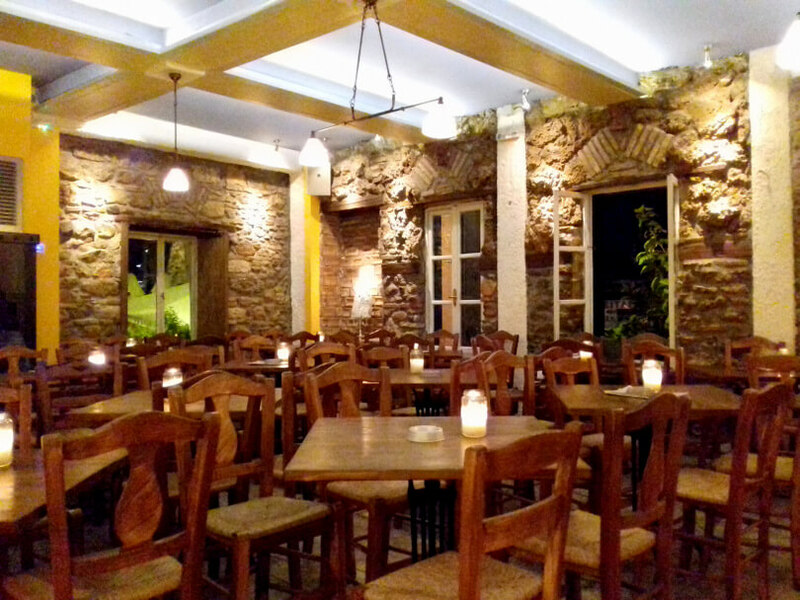 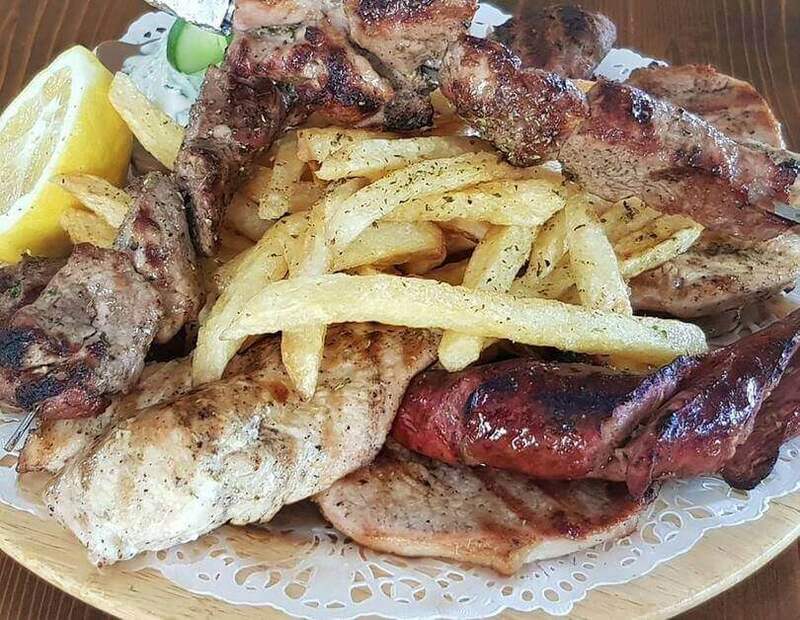 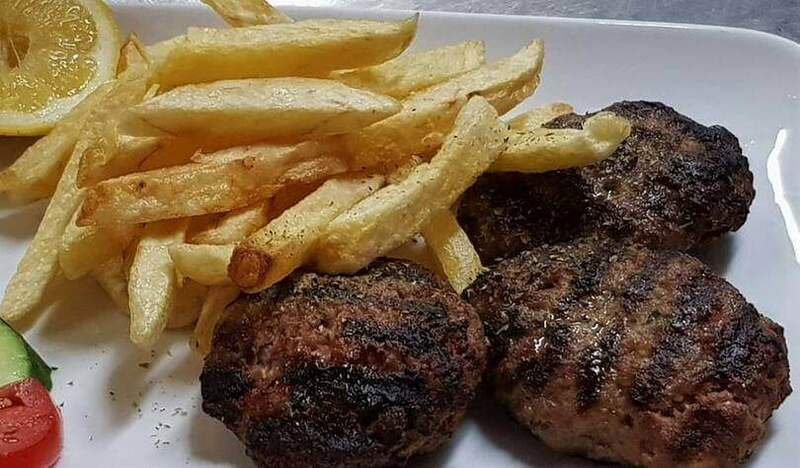 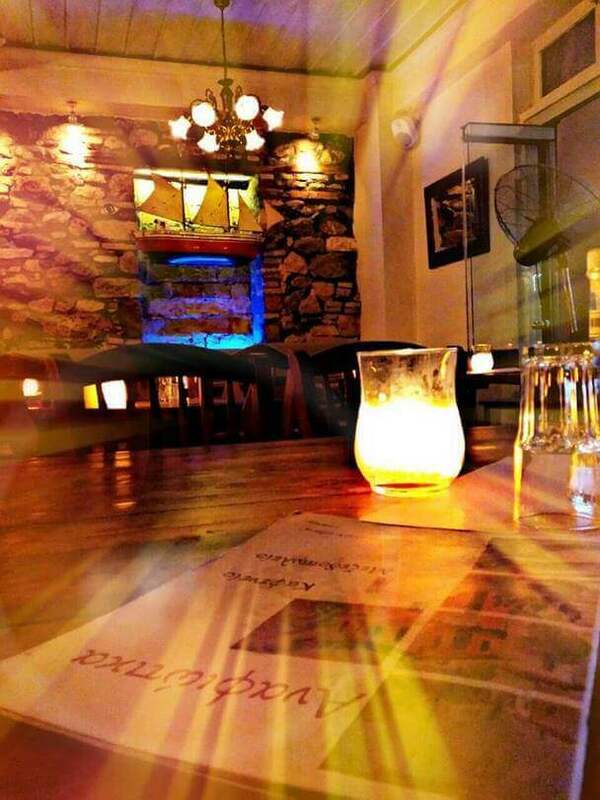 At Anafiotika restaurant, you will taste lamb chops, juicy pork tenderloin, pork chops and fantastic desserts, always accompanied by good wine and fine greek spirits. 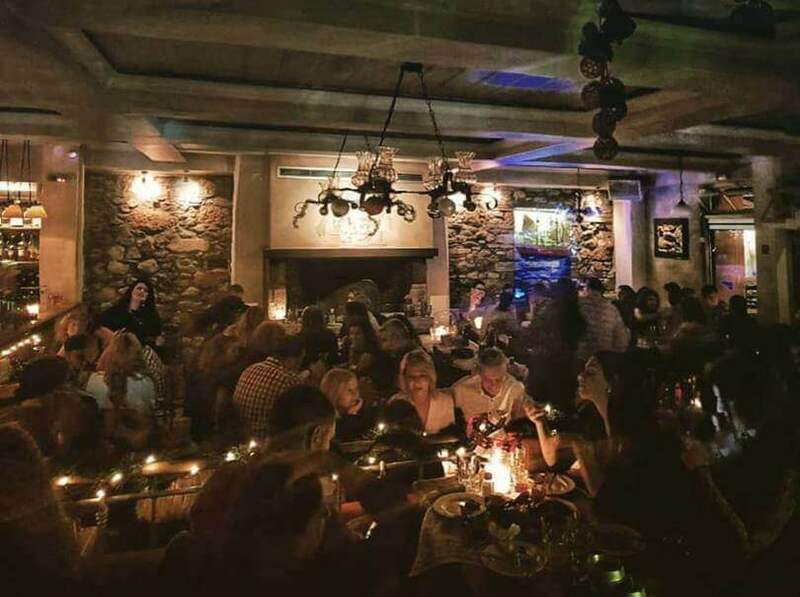 Don't miss the special nights with live music every Friday and Sunday. 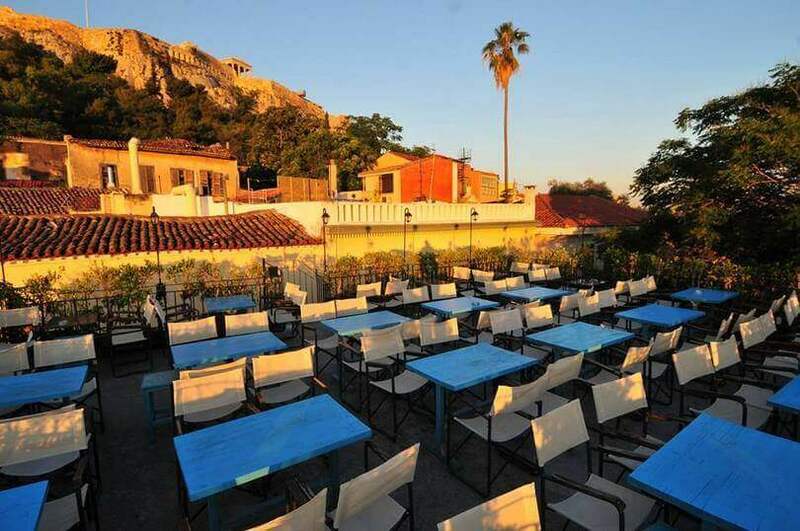 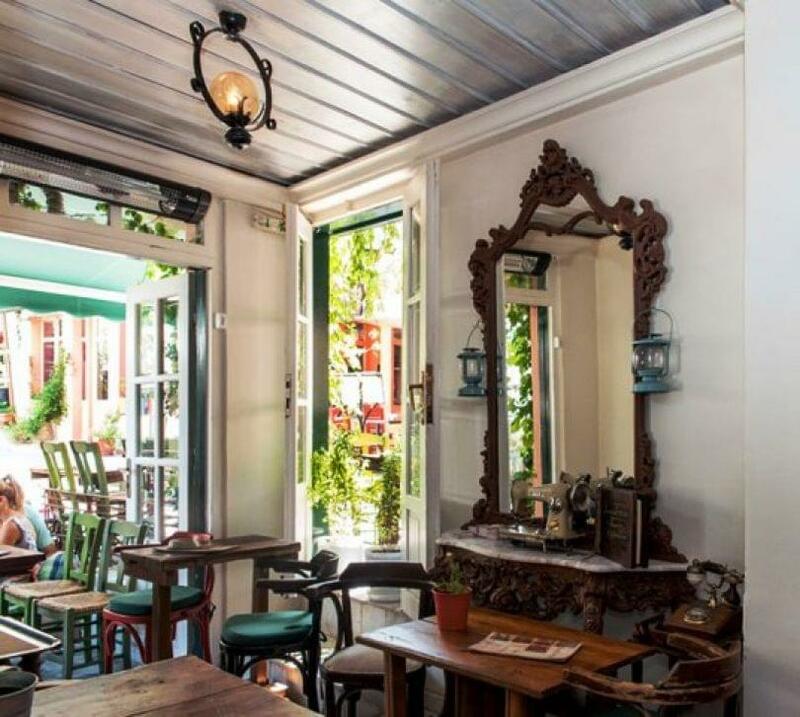 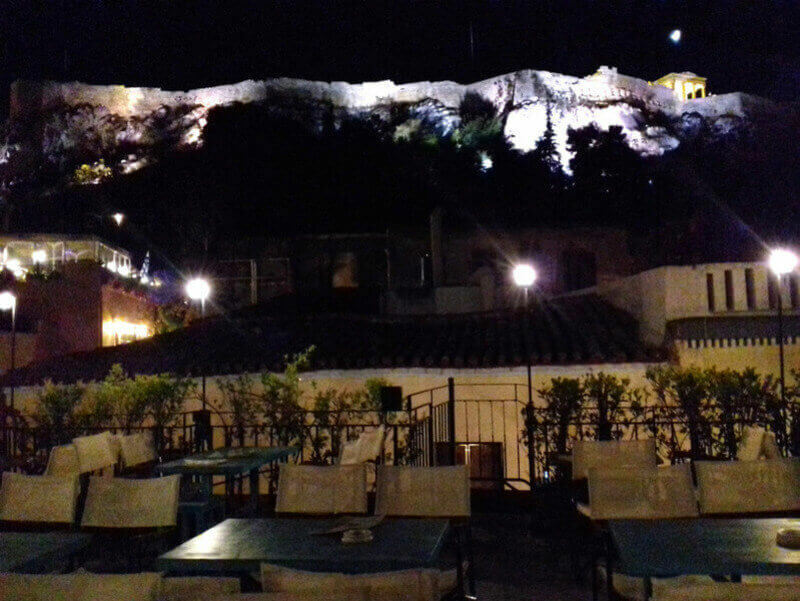 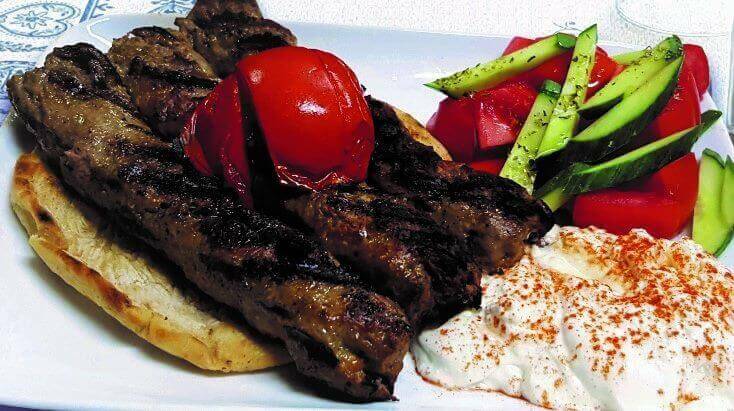 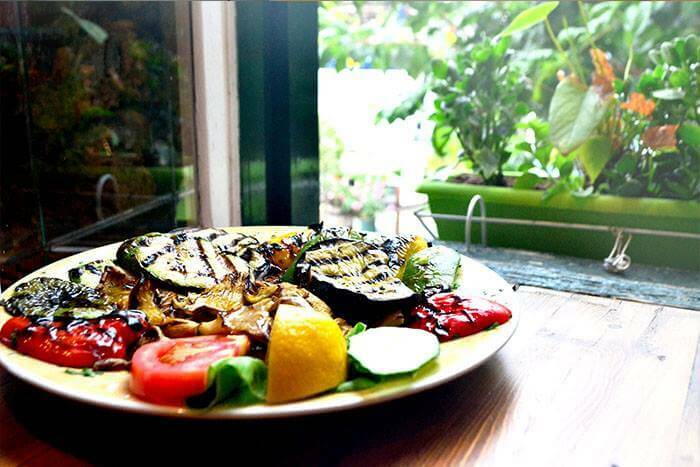 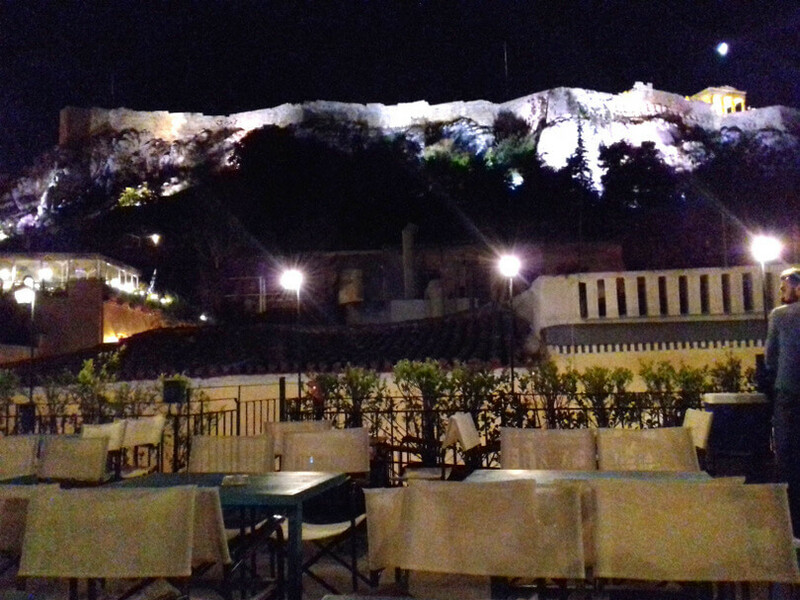 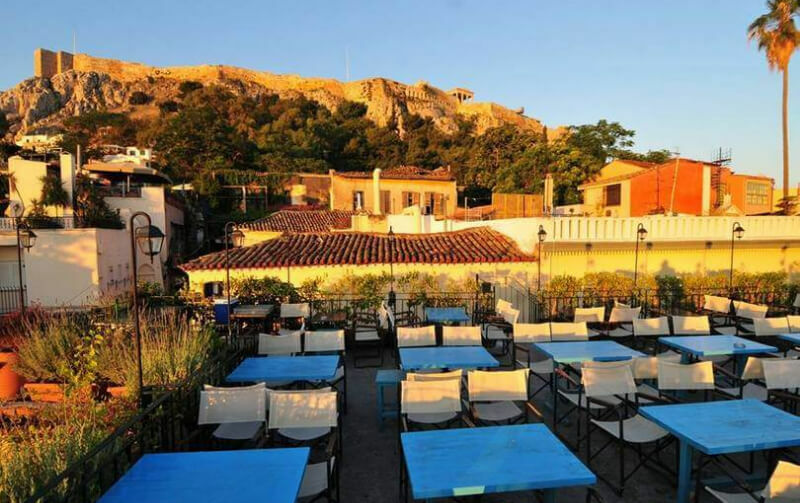 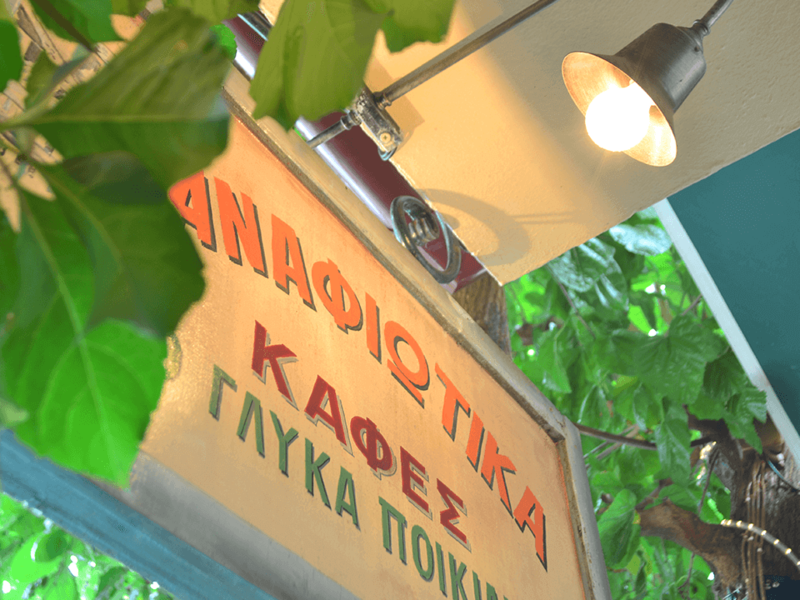 For fine dining in Plaka visit Anafiotika restaurant. 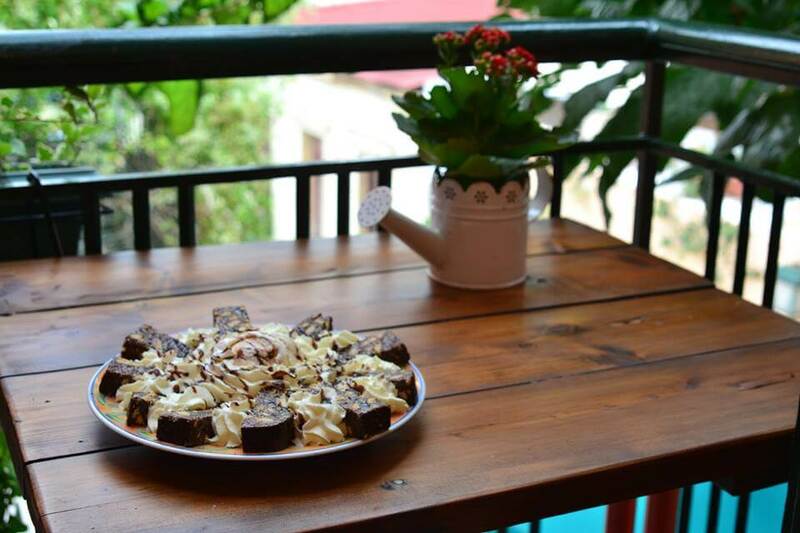 Book for free on e-table and enjoy great discount and special privileges. 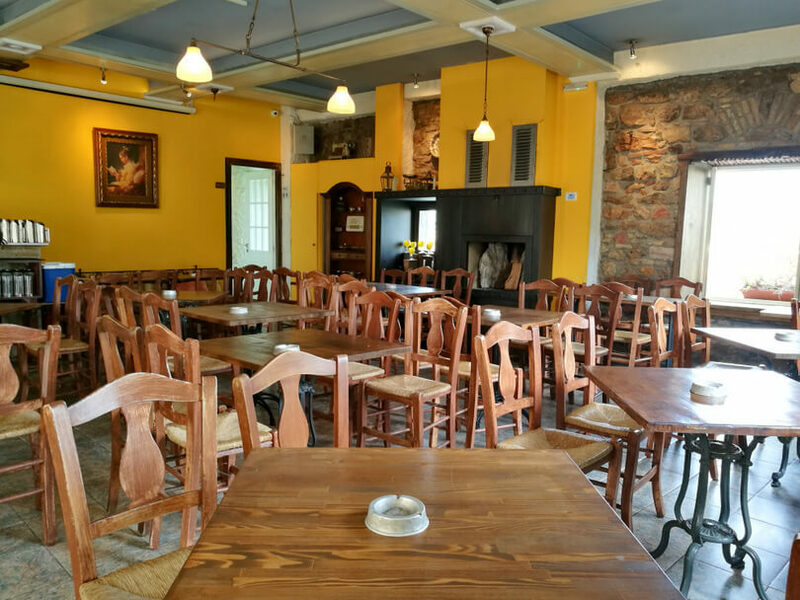 All the reservations are made initially for the air-conditioned inside area and are transferred to the outside area in case there is available table.